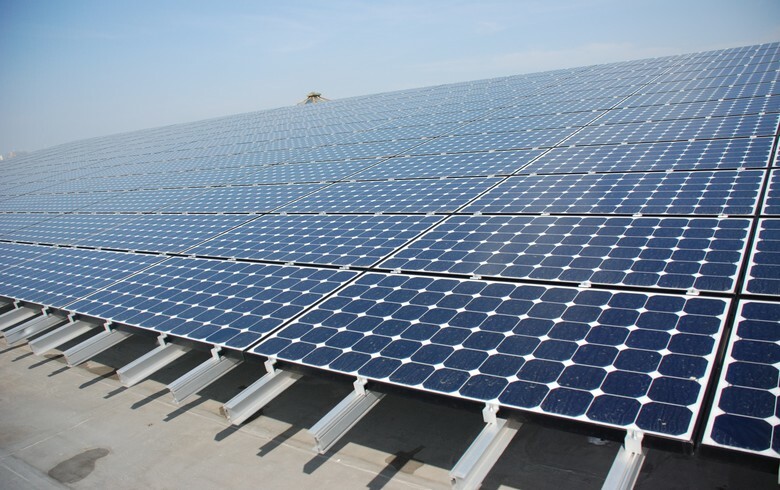 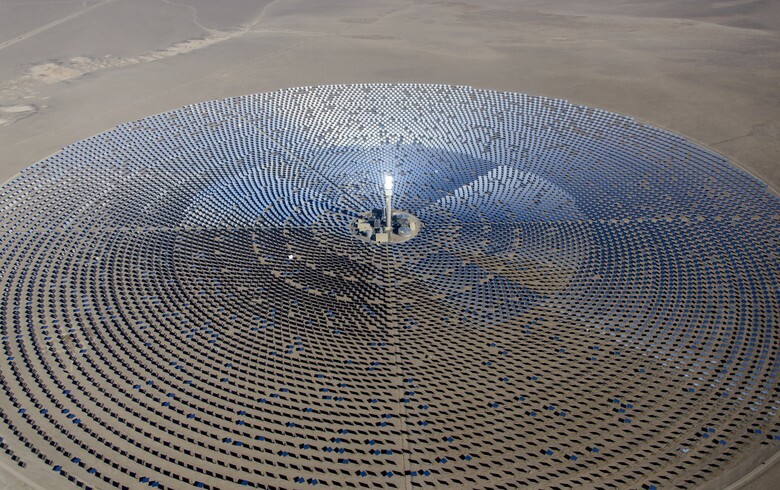 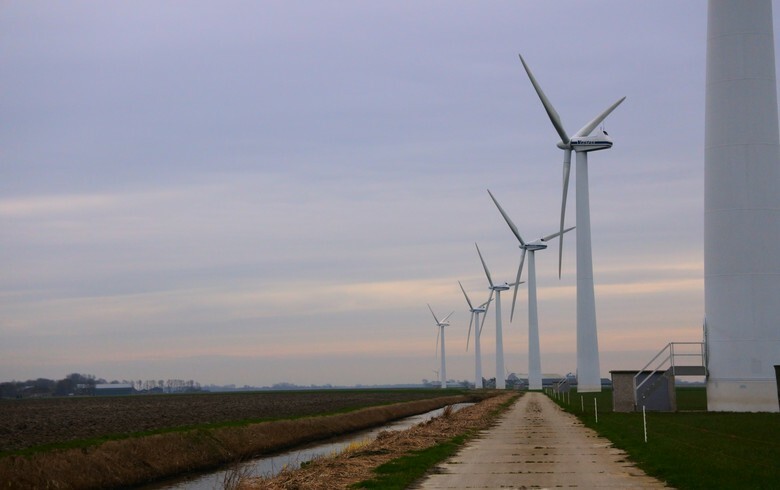 April 10 (Renewables Now) - US enterprise information management expert Iron Mountain (NYSE:IRM) announced today new transactions to power its facilities in Texas and Illinois with 100% renewable power. 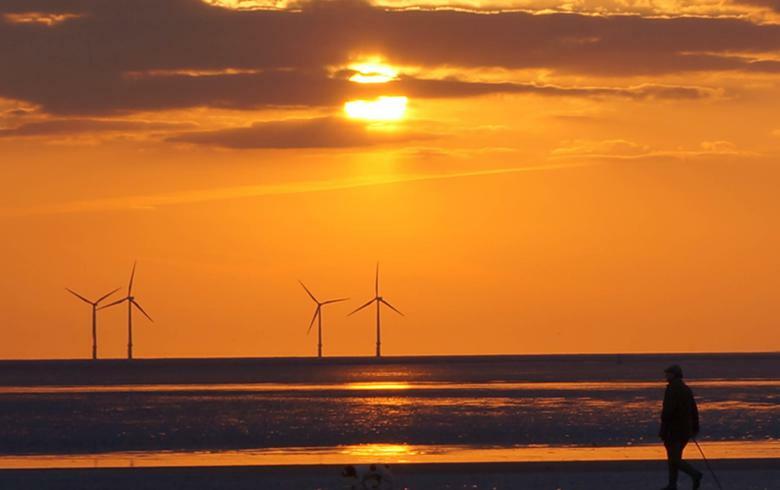 Green energy solutions provider RPD Energy has structured deals for more than 25,000 MWh of electricity annually over a three-year period. 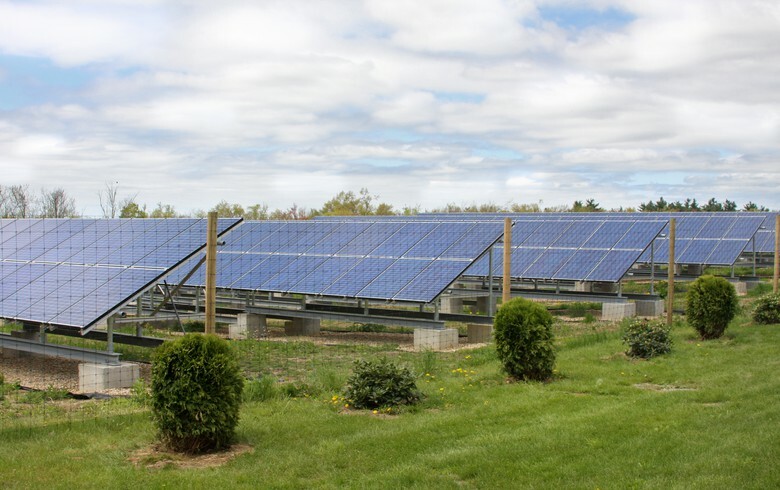 The announcement says that RPD provided access to competitively-priced physical renewable power, but free of the long-term commitment and complexity that come with traditional power purchase agreements (PPA) or virtual power purchase agreements (VPPAs). 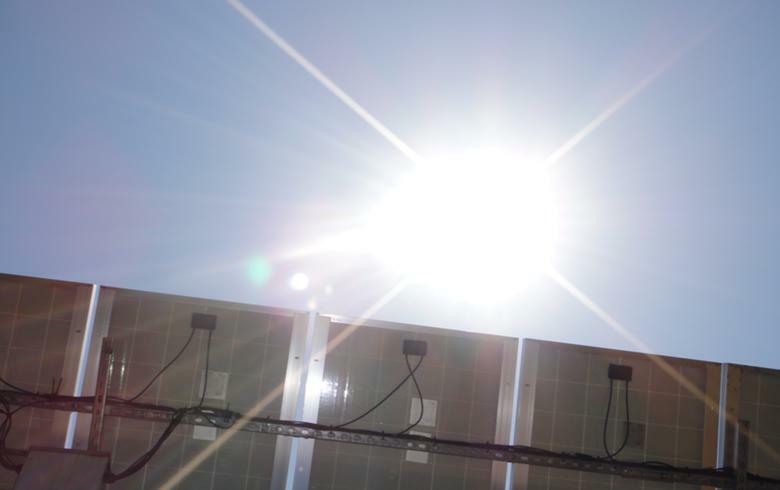 "The final product has the simplicity of a standard retail contract coupled with the benefits of access to locally-sourced physical energy and RECs," explained Eric Alam, CEO of RPD Energy. 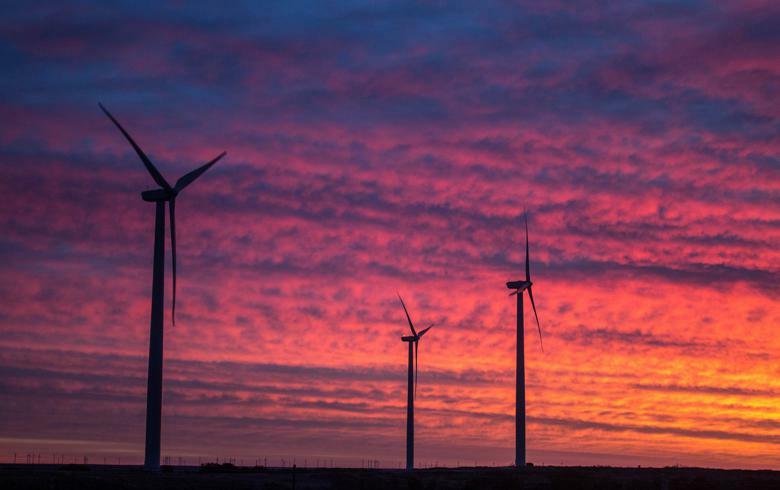 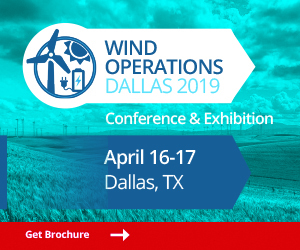 The fresh retail contracts in the two states are managed by Direct Energy, with electricity coming from the 135.4-MW Blue Summit Wind Farm in Wilbarger County, Texas, and other facilities owned by NextEra Energy Resources.